The true story of Apple and Microsoft. 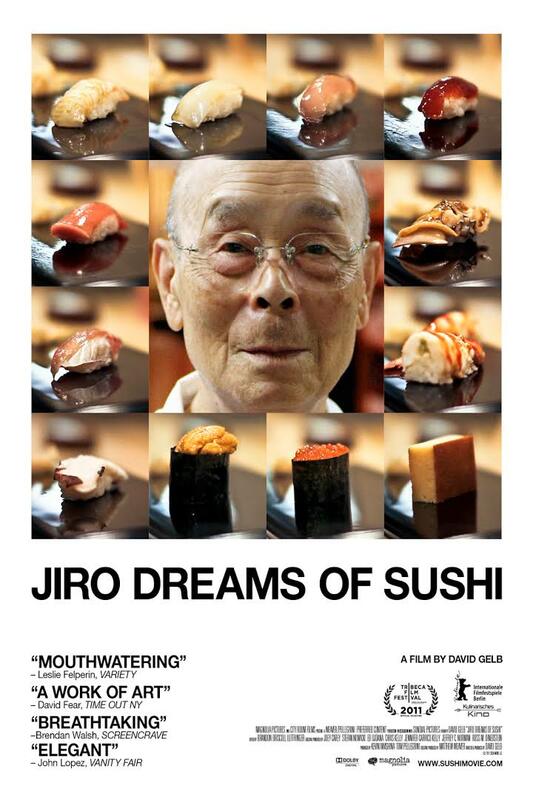 David Gelb's "Jiro Dreams of Sushi" is a documentary about a man whose relationship with sushi wavers between love and madness. He is a perfectionist, never satisfied, and if you go to work for him as an apprentice, you will have to spend weeks learning how to squeeze out a towel properly before moving on to learn how to slice a hard-boiled egg. 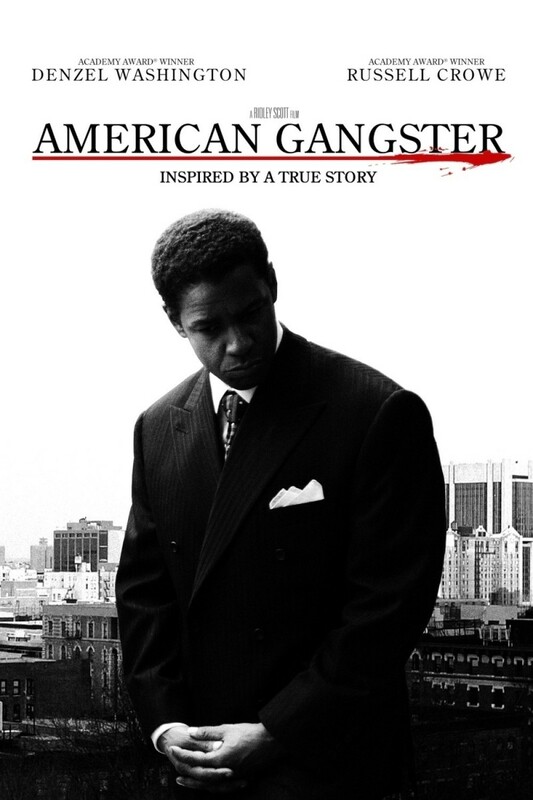 Chris Gardner has big dreams for him and his family but it doesn't seem to come together for him. Chris has an opportunity to be a stock broker but first he has to go through a grueling internship which means no pay. 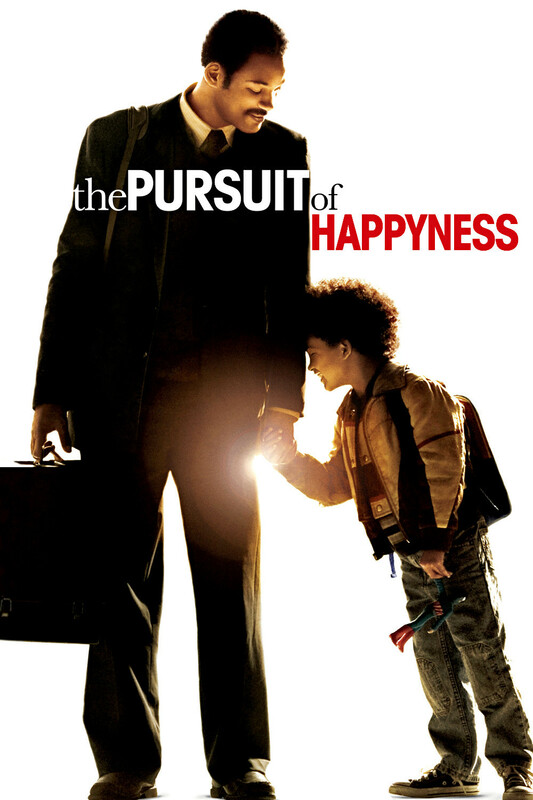 Chris decides to do it but when his wife leaves and he is evicted, he has to take care of his son on his own. So they find themselves sometimes living on the street and struggling to get by. But Chris is determined to make it. 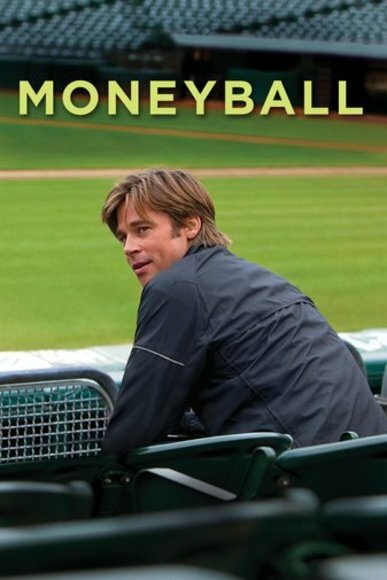 Based on a true story, Moneyball is a movie for anybody who has ever dreamed of taking on the system. Brad Pitt stars as Billy Beane, the general manager of the Oakland A's and the guy who assembles the team, who has an epiphany: all of baseball's conventional wisdom is wrong. Forced to reinvent his team on a tight budget, Beane will have to outsmart the richer clubs. 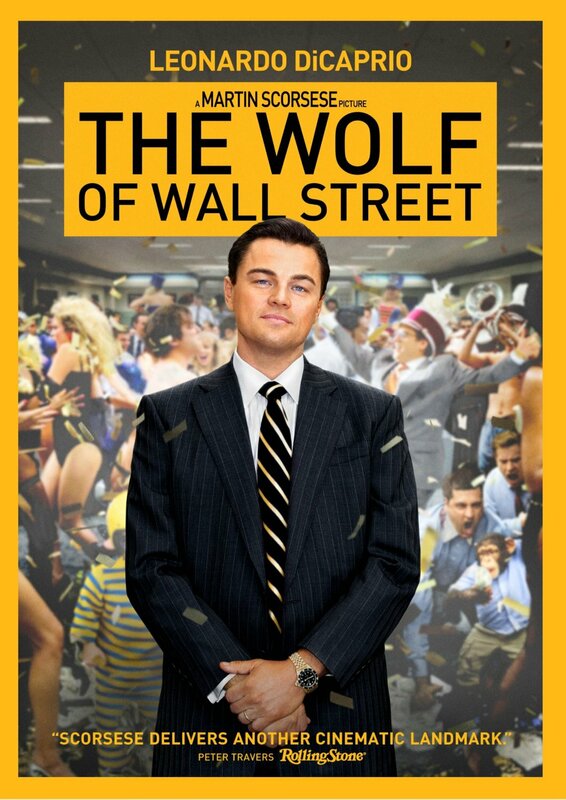 In The Wolf of Wall Street DiCaprio plays Belfort, a Long Island penny stockbroker who served 22 months in prison for defrauding investors in a massive 1990s securities scam that involved widespread corruption on Wall Street and in the corporate banking world, including shoe designer Steve Madden. This film follows the epic rise and fall of dot.com startup govWorks.com founded by high school best friends Tom Herman and Kaleil Isaza Tuzman, as a means of allowing people to efficiently deal with local governments online. Again, this is another true story, about a young conman who successfully impersonated an airline pilot, doctor, lawyer and history professor during his stint as fraudulent cheque casher. 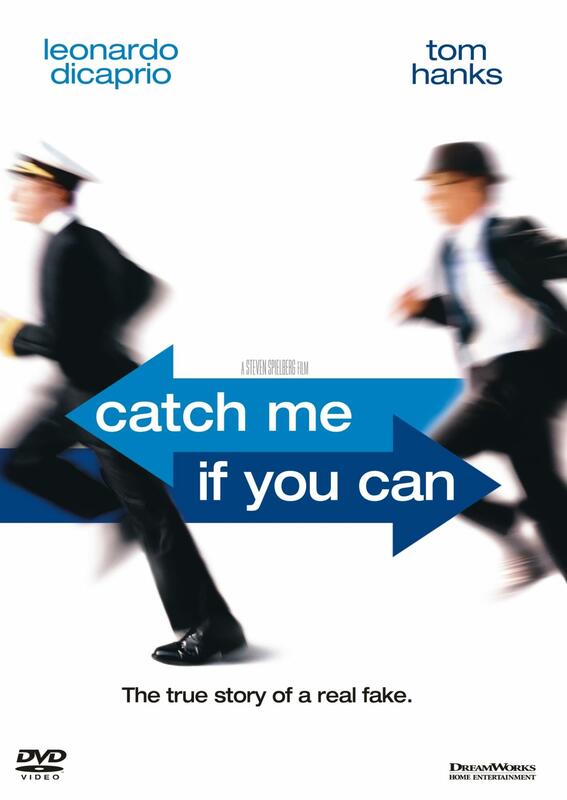 What’s amazing about this film and the life of Frank Abegnale Jr. is how much he managed to achieve in a much tougher environment and under more stress than most people are used to. Whether it’s legal or not, business is business and Frank was one of the best at what he did. 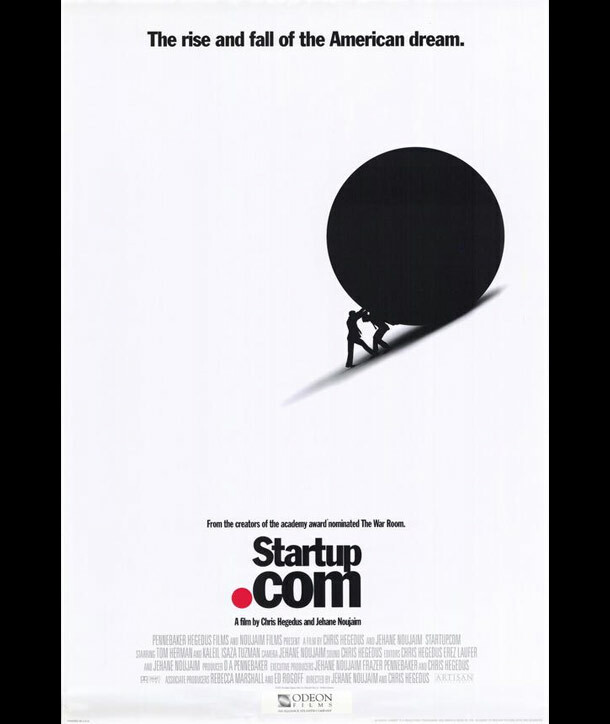 Ctrl+Alt+Compete is one of the documentary movie with the most up-to-date insight into the modern startup industry. 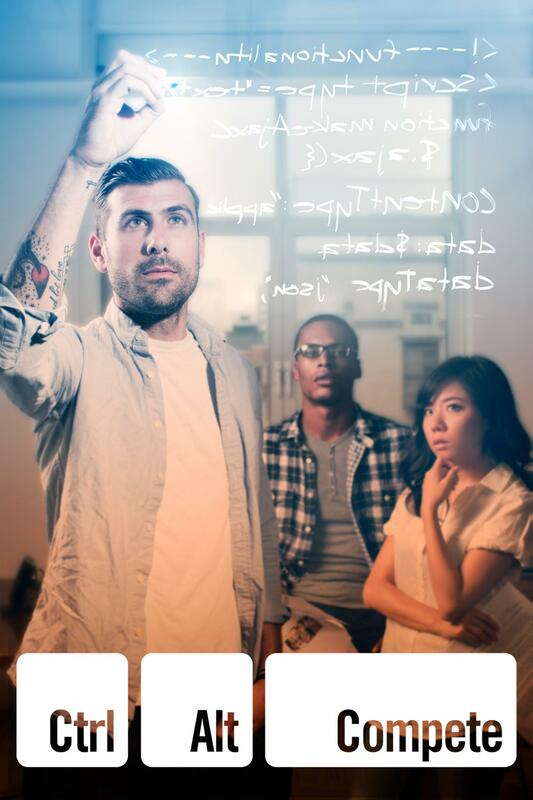 Take a look into the Highs, the lows, the harsh realities of the Startup world. 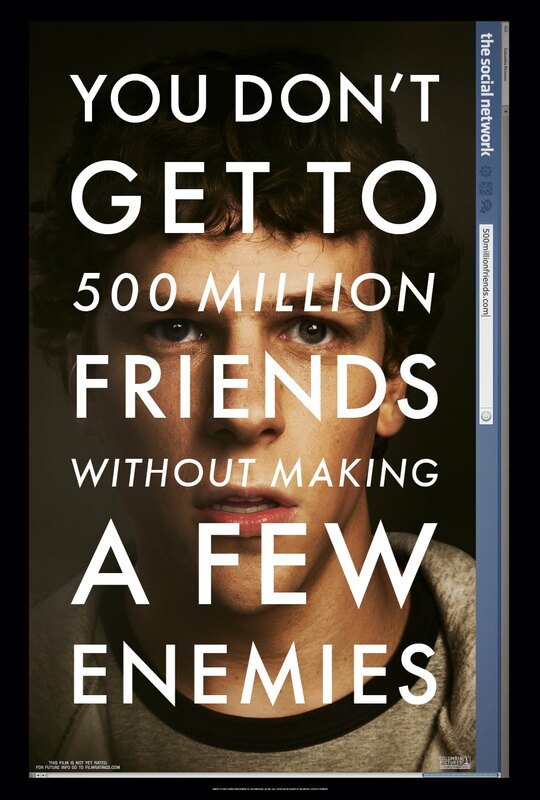 This movie is a reality check on the illusions of the Startup industry. Movie Entrepreneur © 2015. Créé avec Pepper Site.